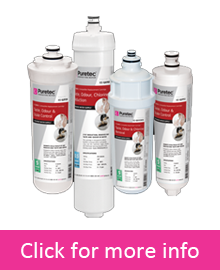 The Puretec range has been designed for the worldwide market from extensive market research and customer feedback. 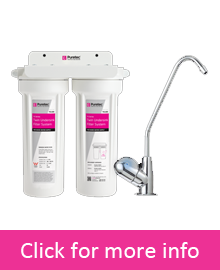 Uncompromised quality and consistency along with innovation and technology is of utmost importance with water filtration - that’s how the Puretec range of water filtration is consistent and exact. 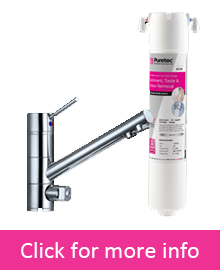 Puretec water filters are manufactured to the highest standards for a world-wide market so you can appreciate we treat your water seriously. 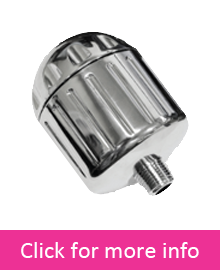 We have extreme requirements that can be suitably met whether you have a domestic, food service, commercial, agricultural, scientific or industrial application – we have your solution. 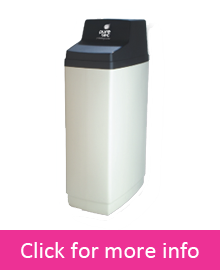 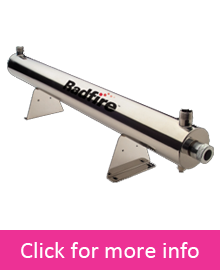 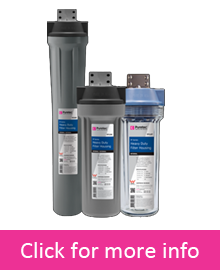 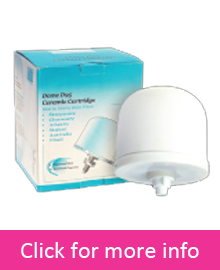 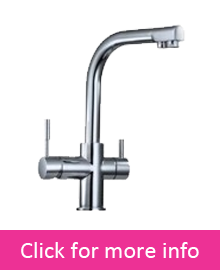 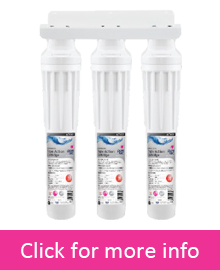 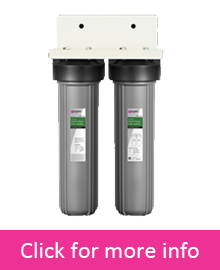 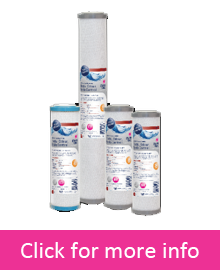 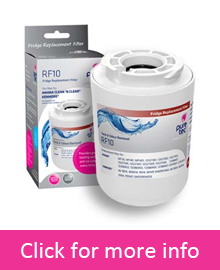 So if you are looking for the best brand of water filter suppliers you’re in the right place. 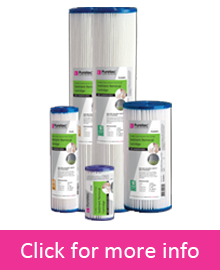 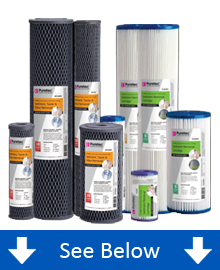 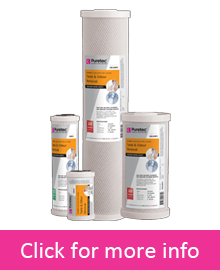 Check out the range of Puretec products below.